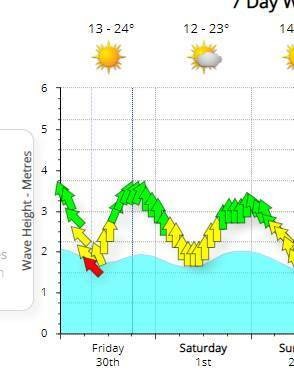 The forecast is looking perfect for kids windsurfing tomorrow. Mini/Micro Rippers early before there is too much wind. Rippers after lunch for a bit of water starting, planning and foot strap training.